Green Circle™ chicken is available exclusively at D’Artagnan. 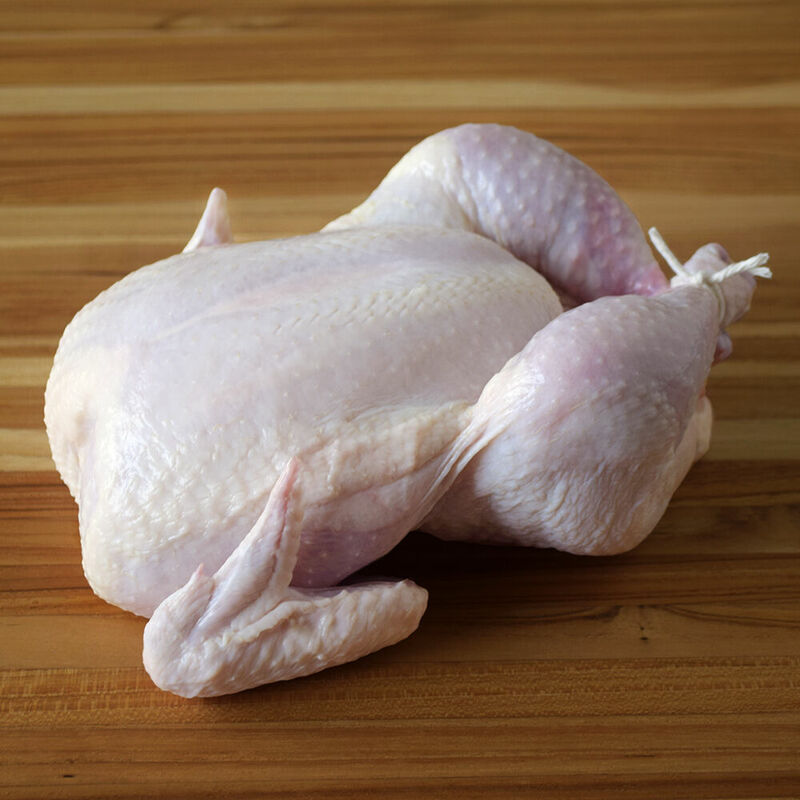 This free-range chicken is certified humane by Humane Animal Farm Care, raised without antibiotics or hormones, and fed actual vegetables collected from commercial kitchens and farmers markets, along with grains. The diet and the care taken on the farm – plus the air-chilling - give these birds a unique, old-fashioned, real chicken flavor.